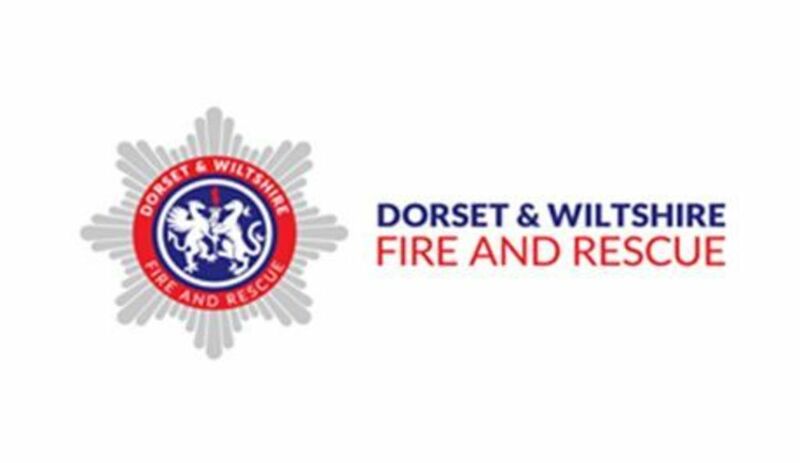 DORSET AND Wiltshire Fire and Rescue Authority approved a budget of £54.5 million for 2018-19, which has been partially funded by a council tax increase. Dorset and Wiltshire Fire and Rescue Service has one of the lowest operating budgets in the country but has still managed to increase its level of prevention and protection activity over the past ten years. Chief fire officer Ben Ansell said: “Members have approved a fire precept Band D that is still well below the national average, and we also this year received another large funding reduction, as the Government has granted us 5.8% less than last year. Despite that, we are investing even more in our on-call firefighters, who are so essential to maintaining fire cover in our predominantly rural areas.